Nova Nerf Rebelle Agent Bow vai ser lançada este ano. Créditos para UK Nerf. Pessoalmente, não é algo que vá comprar simplesmente porque não gosto de arcos. O aspecto exterior surpreendeu-me pela positiva, mas mesmo assim… E vocês? 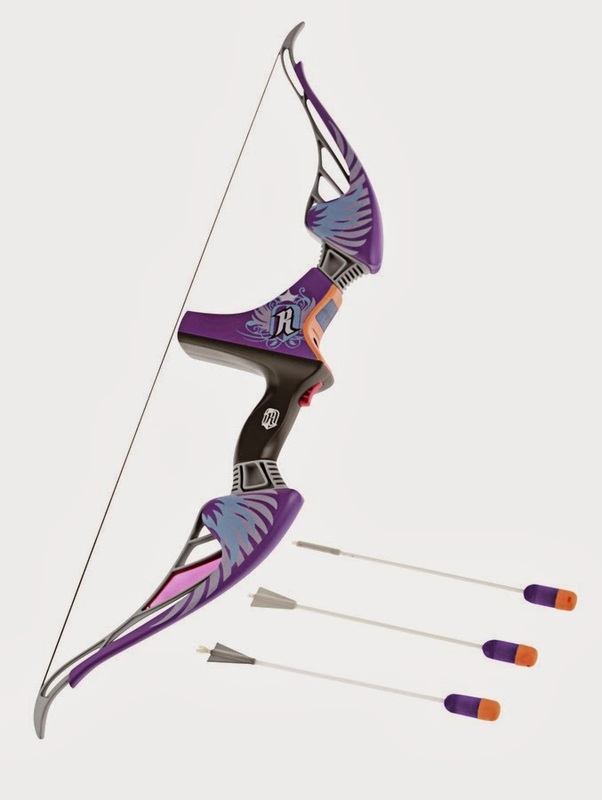 New Nerf Rebelle Agent Bow will be release this year. Prop to UK Nerf. Personaly, it´s not something that I will buy, just because I don´t like bows. The exterior appearance suprised me on the positive side, but even so… What about you? This entry was tagged ExtremeNerf, Nerf, Nerf Rebelle, Rebelle. Bookmark the permalink.